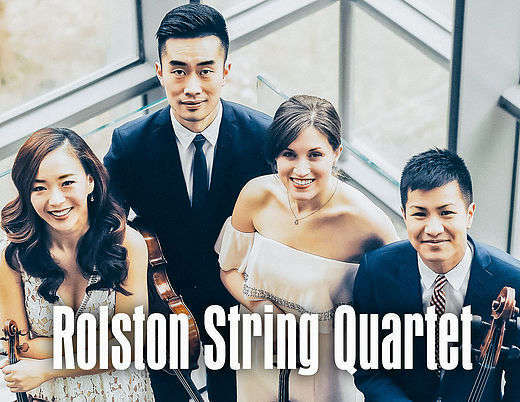 Rolston String Quartet, 2018 winner of the Chamber Music America Cleveland Quartet Award given biennially to a promising young ensemble by eight presenters including Carnegie Hall and Market Square Concerts, will make its Market Square Concerts’ debut with a diverse program that includes the poetic “Sunrise” Quartet by Haydn, the avant-garde Métamorphoses nocturnes by Ligeti and the sophisticated String Quartet No. 2 by Brahms. 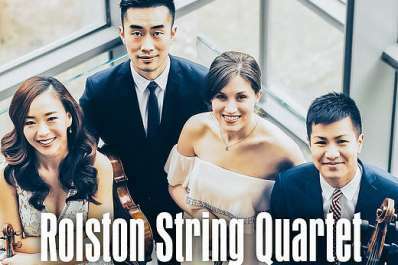 For tickets, please call 717-221-9599, online at https://www.marketsquareconcerts.org/tickets or https://rolstonstringquartet.eventbrite.com or email info@marketsquareconcerts.org . Remaining tickets will be available at the door.